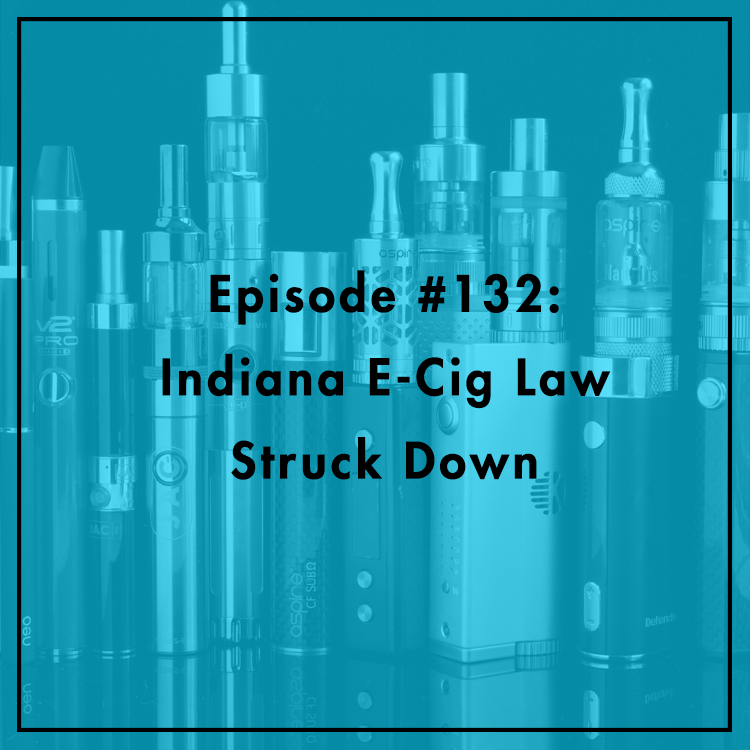 Vapers in Indiana scored a federal court victory recently, as Judge Richard Young ruled that Hoosiers can buy e-vapor products not approved by the state Alcohol Tobacco Commission. He said Indiana’s regulations were responsible for creating a local monopoly. While the law signed in May 2015 by Governor Mike Pence was billed as protecting public health, the rules had little to do with product safety and everything to do with padding the pockets of the one security company that could comly and offer services. The FBI is investigating. Manhattan Institute’s Jared Meyer joins to discuss the impact of Indiana’s law and the subsequent ruling. How is the market expected to change as a result of Judge Young’s decision? For more see his article in Forbes.